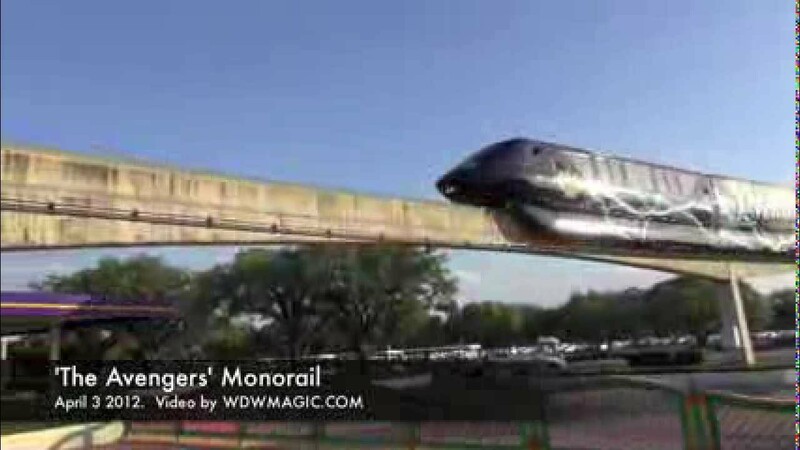 Dec 17, 2013 in "Walt Disney World Monorail System"
The Walt Disney World Monorail system will be closing during non-peak periods in early 2014. Starting January 21 2014, the Magic Kingdom Resort and Express Beam will close on weekdays between 11:30am and 7pm for maintenance. The work is expected to be ongoing through the end of March 2014. The Epcot beam will operate as normal. During the work additional busses and watercraft will be available for resort transportation. 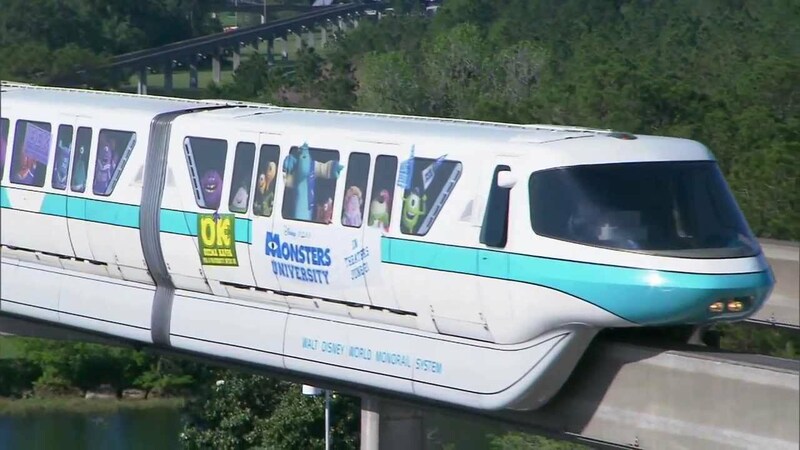 Disney has recently been installing infrastructure to support automation of the monorail system, although it is not clear if this closure is related to this.